In a matter of seconds you can select a meal, snack or beverage and be on your way again with a single, secure cardswipe or fingerprint. 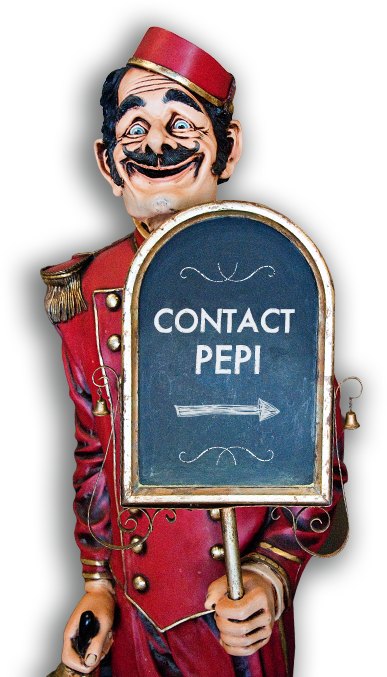 The Pepi Member Program applies to all Pepi services, including vending machines, markets or Fresh Cafés and in the school nutrition programs and dining centers we proudly operate. Pepi Members will not only save on EVERY purchase, but also receive exclusive promotions and offers, as well as be the first to learn about new products and deals. In a matter of seconds you can select a meal, snack or beverage and be on your way again with a single, secure cardswipe or fingerprint. When you become a Member, your savings and promotions apply at all levels of service – in our self-service vending machines, markets or Fresh Cafes and in the school nutrition programs and dining centers we proudly operate. 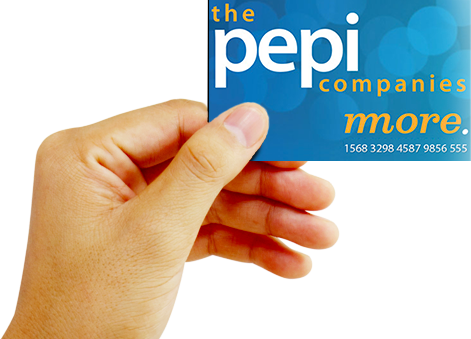 Sign up for our FREE Pepi Member Program and start getting more with every purchase at participating self-service retail locations like kiosks, vending machines and dining centers with this ultra-convenient Member program. Become a Member TODAY and see the benefits immediately start to add up!